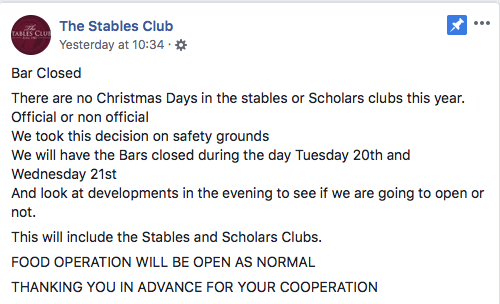 There will be no “Christmas Days” event in The Stables Club or The Scholars Club this year. 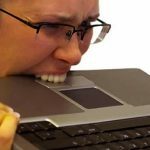 The campus bars made the announcement in Facebook posts yesterday due to concerns over students’ safety. The annual “Christmas Days” event traditionally runs over two days every November, where Stables serve a traditional Christmas dinner. The post also stated that the two bars may not serve alcohol today and tomorrow during the day. 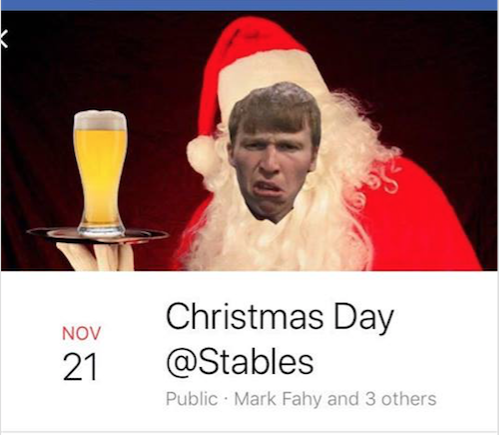 The Stables Club manager, Declan Collins, said the decision to not run Christmas Days was made last year, but they decided to put out a statement in response to the Facebook event advertising an unofficial Christmas party at the bar this year. 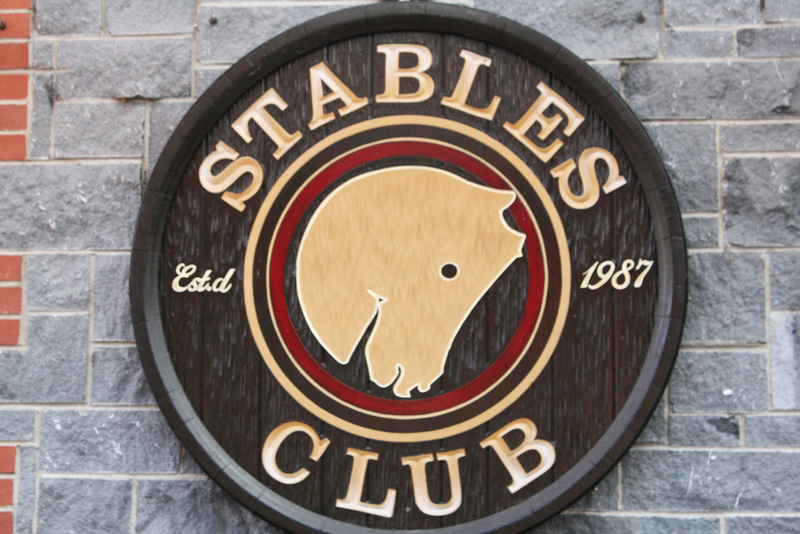 The Unofficial event and statement from The Stables Club. 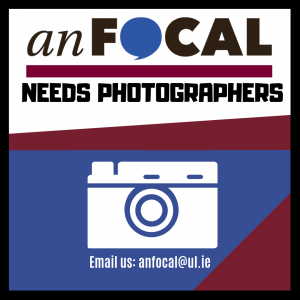 Mr Collins said they were concerned about student safety as “the guts of 2,000 people” had responded to the event and The Stables only has the capacity to hold around 400 people. Students who reside on campus also received an email from Campus Life Services today warning that unofficial Christmas Days events held in apartments and houses in the villages are not permitted. 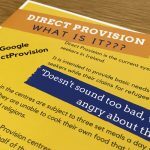 “Any residents of houses or apartments which allow such events within their accommodation this year, will face possible termination of their licence agreement along with other outcomes including charges and fines,” the email said.